Palazzo di Bocce has a website dedicated to league play. Head on over to palazzoleagues.com where we have everything about our leagues. Whether you are just learning the game or excel as an expert player, we want you to be comfortable and have fun with us. We want to be able to call you by name, like you're friends or family. 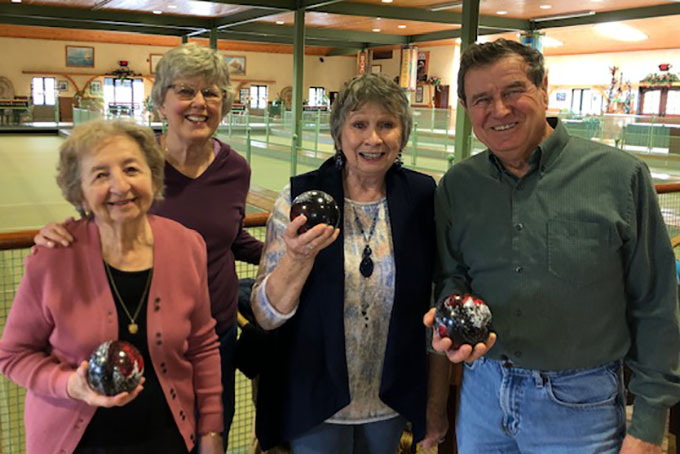 Bocce leagues are designed in a variety of formats for the novice player that just wants to have fun to the expert player that's serious about competition possibly playing in United States and World tournaments. 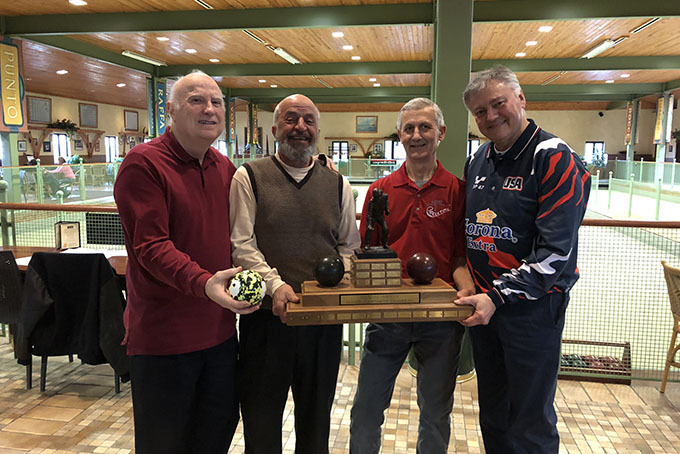 Team Palazzo has placed as well as second place in the world bocce tournaments and has won over 75% of all the United States bocce competitions they have played in. League players have the opportunity to learn from our professional players and have an opportunity to compete as part of team Palazzo in these tournaments should they achieve the necessary skill level.